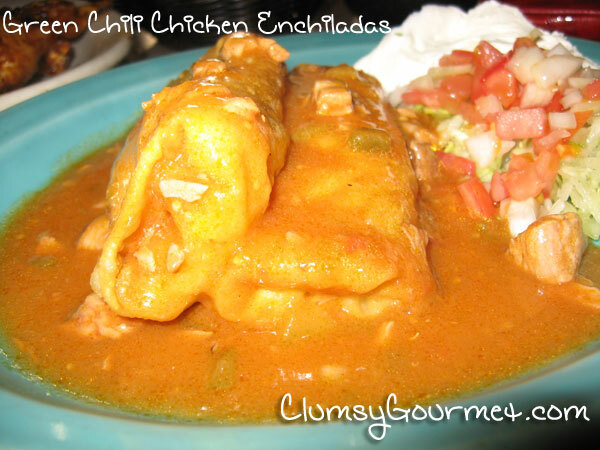 This Mexican main dish recipe is my go to comfort food during the winter months. I adapted this recipe given to me by my favorite niece Julia. Take a tortilla and dip with your hands into the sauce, then place on to a plate and fill with some chicken and a bit of cheese. Roll up and place in a greased 9 X 13 pan. Continue until the ingredients are used up. Top with remaining Green Chili enchilada sauce and shredded Mexican cheese. Garnish with shredded lettuce, pico sauce, sour cream and guacamole. Place in oven for about 30 minutes or so. The cheese should be melted and bubbling.